So yes, Zara is opening in Melbourne soon but it ain't soon enough. 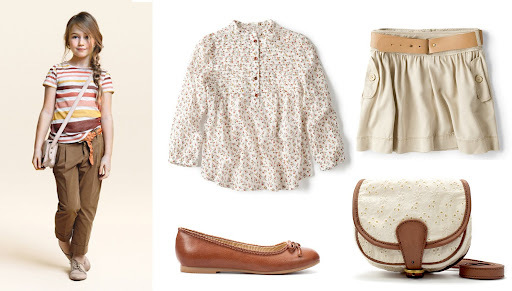 When I saw these awesome little outfits I was very tempted to hop straight on a plane to a Zara-friendly country. So what if I don't have kids yet. I can always save it for later, right? 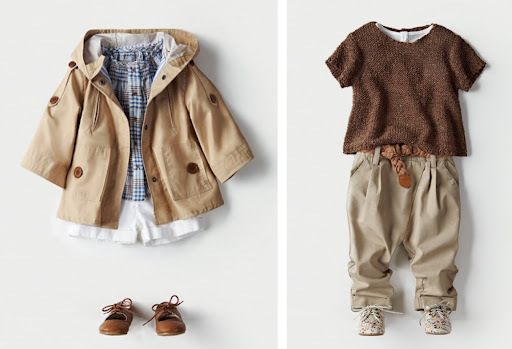 Those clothes are adorable - would it be strange if my children were dressed better than myself? I might have to plan another trip to Melbourne when they open.